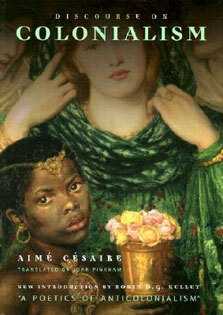 Germany to great acclaim, the book portrays the controversial reformer in the context of his own time. 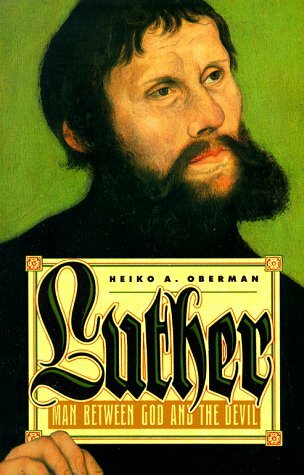 Oberman argues that Luther is more the medieval monk than history has usually regarded him. Haunted by the devil, Luther saw the world, Oberman claims, as a cosmic battleground between God and Satan. It is this battle with the devil that provides the key to understanding the man. This is a classic in biography and an indispensable work for all interested in one of the greatest figures of Western history.